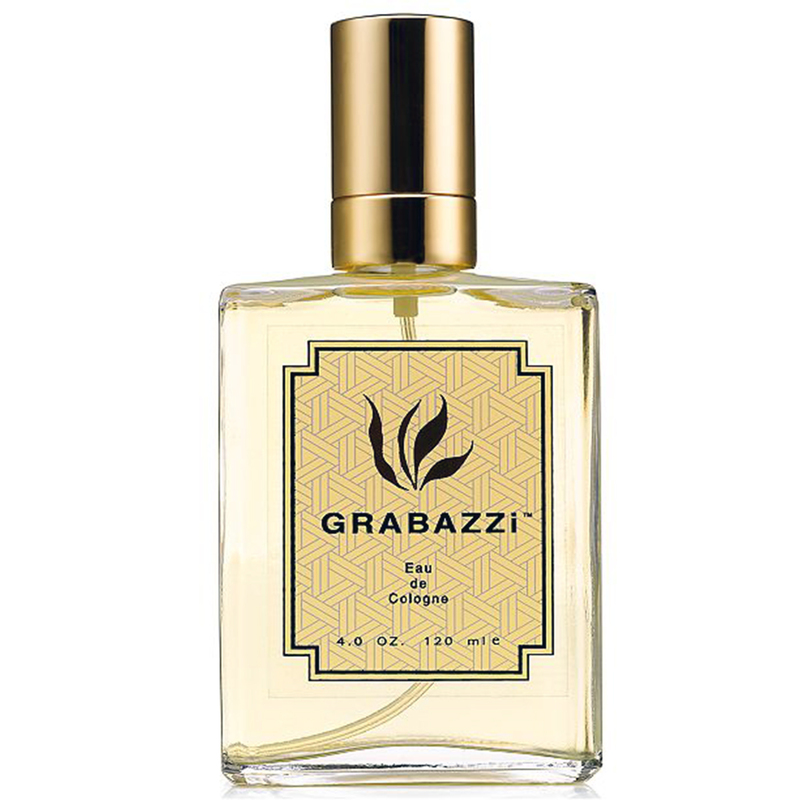 The man who’s passionate about everything wears the passionate, Grabazzi. 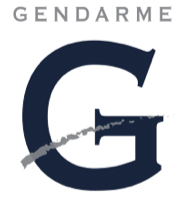 Deeply warm and musky with cola berry and spicy carnation, this fragrance has the strength not to be toyed with. 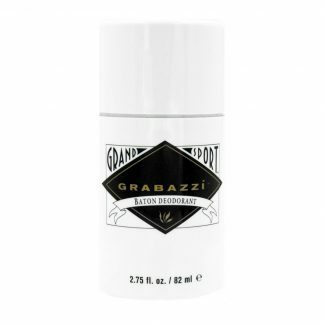 Grabazzi is available in a 1.7 oz Travel Can, 10 oz Spray Can & 4 oz Spray Bottle.